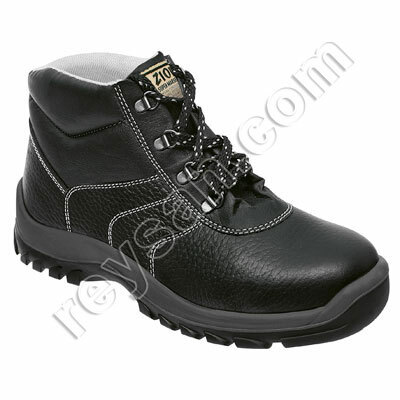 Discover our variety of Panter boots and work footwear. 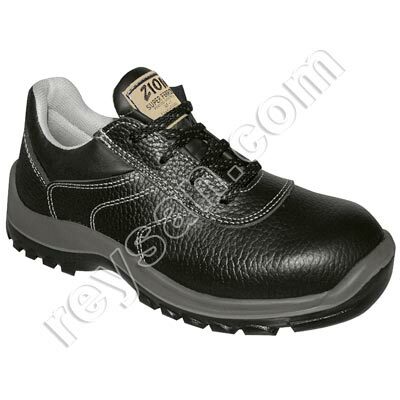 We are official distributors of this brand with more than 30 years of experience. 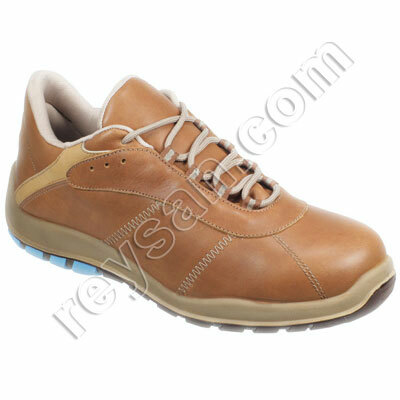 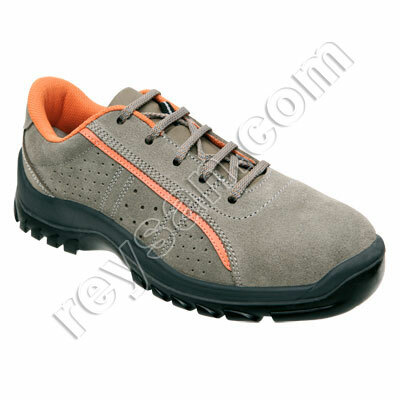 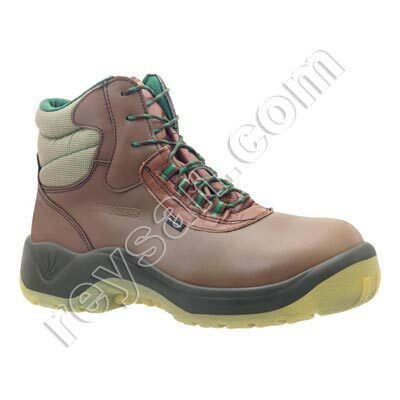 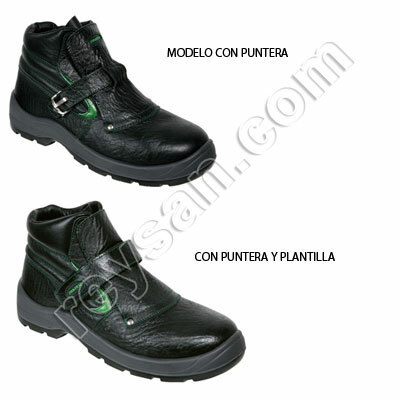 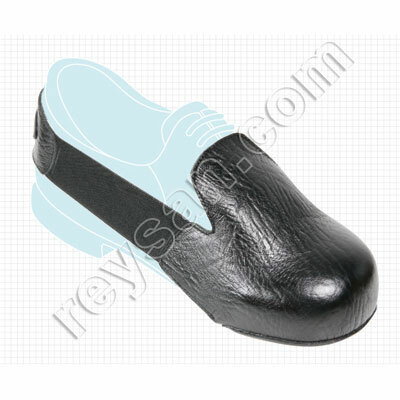 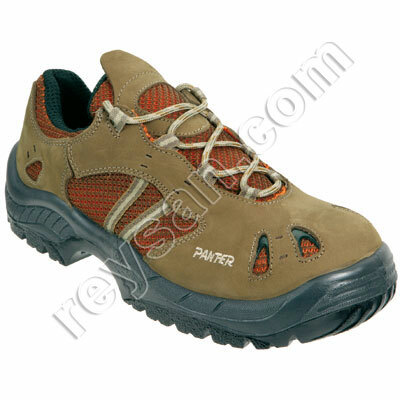 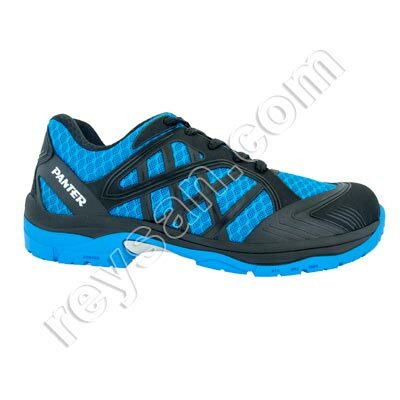 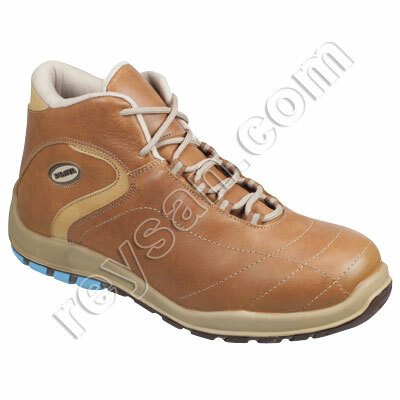 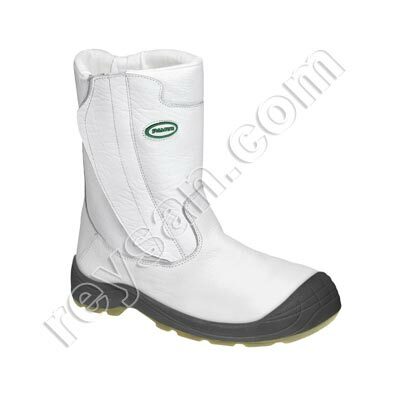 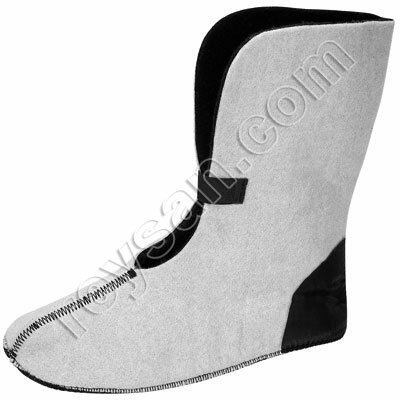 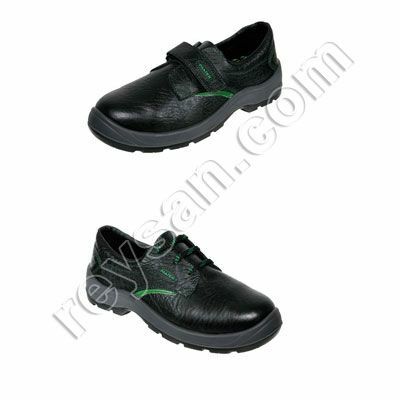 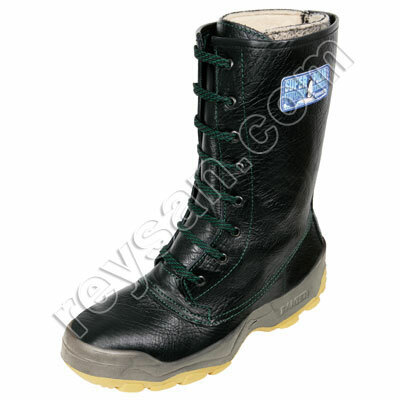 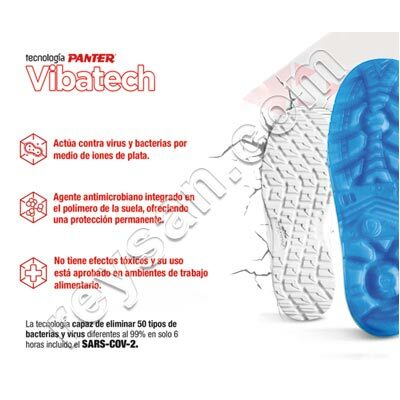 Panter offers mainly work shoes, based on the latest technology, design and trends. 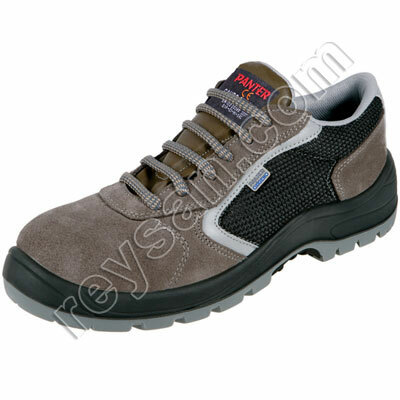 Footwear for the food industry, different trades, cleaning, hospitals... Get to know our Panter brand proposals!